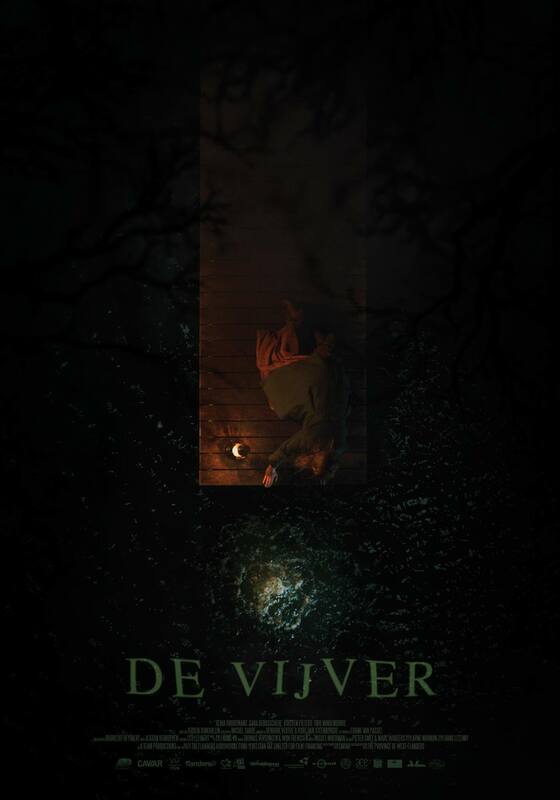 ‘De Vijver’ is a short film by director Jeroen Dumoulein. It’s a gothic horror story about a young girl that lives in a remote castle with her aunt and mother. The girl is drawn to the pond in the castle garden and the mystery that surrounds it. This being a period film, we removed almost all original sound which had a lot of traffic in it from a nearby highway. All sound was completely redone and designed for 5.1.